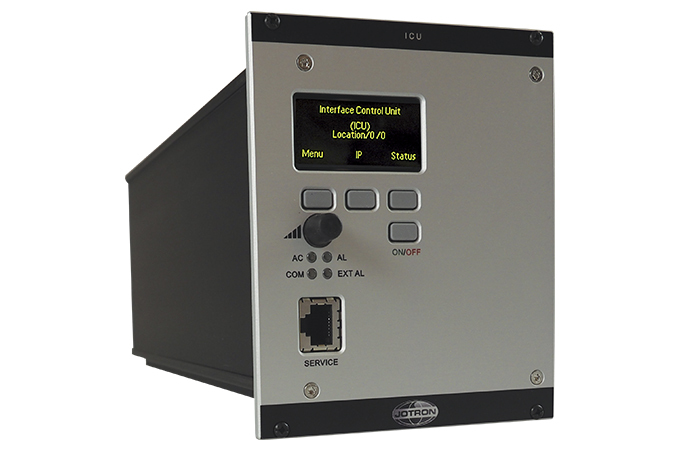 Remote Control: The Interface Control Unit (ICU) is intended to provide remote interface for ground station control, thus it has an ethernet connection to facilitate communication. 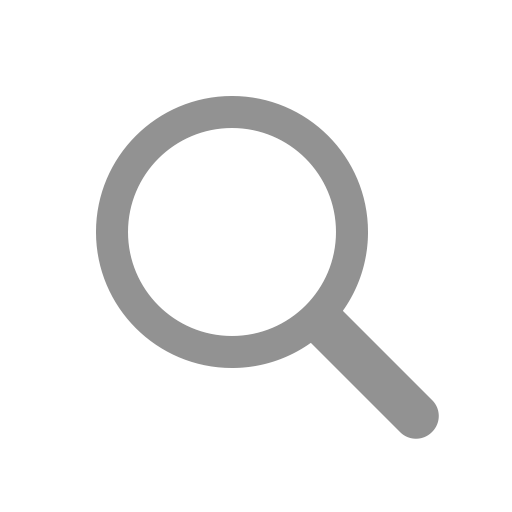 The ICU and all of its functions can be remotely managed over SNMP using the particular MIB. 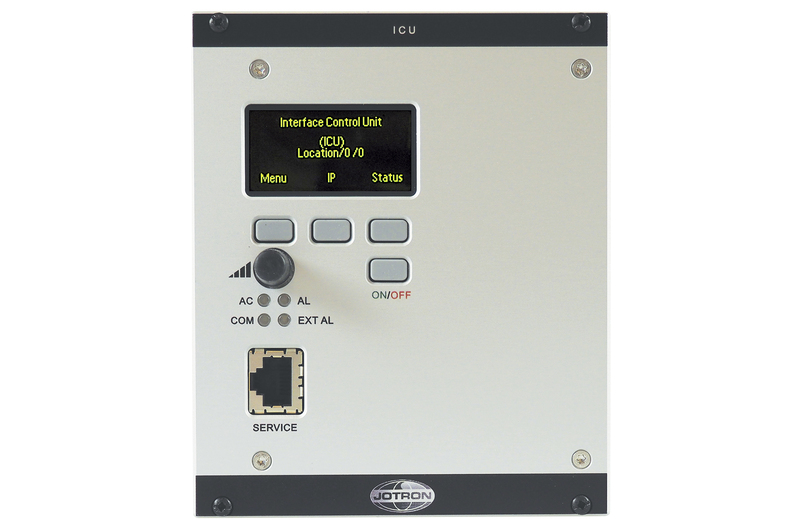 Alarm Interface: The ICU used as an alarm interface can receive up to 18 digital inputs, 14 analog inputs, 7 current inputs and make this information remotely available. These inputs can be connected to various sensors to monitor the ground radio installation or building conditions.